The Driveway Paving Cost is Nothing Compared to the Amount of Money It Adds to Your Waterford, MI Home! You don't realize just how much better a home looks with a fresh, smooth driveway until you see one that is worn out. Your driveway is the first thing that people see when pulling up to the front of your home. Don’t you want your guests’ first impressions of your home to be positive? Keep up your home's curb appeal and value with a brand new driveway from the experts at All Phases Asphalt Paving. 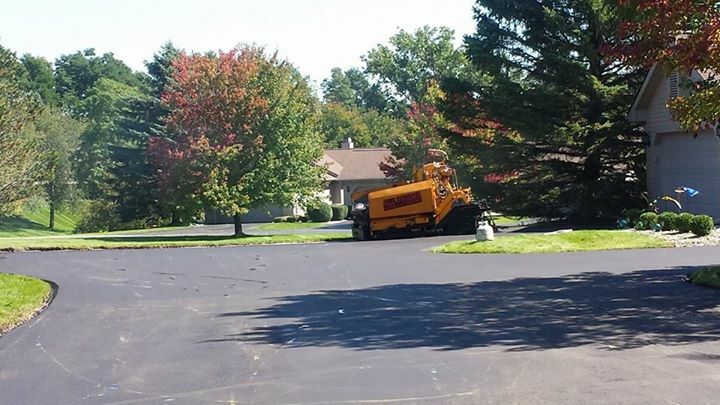 Our asphalt-paved driveways are smooth, beautiful, and functional, giving your home a high quality facelift! 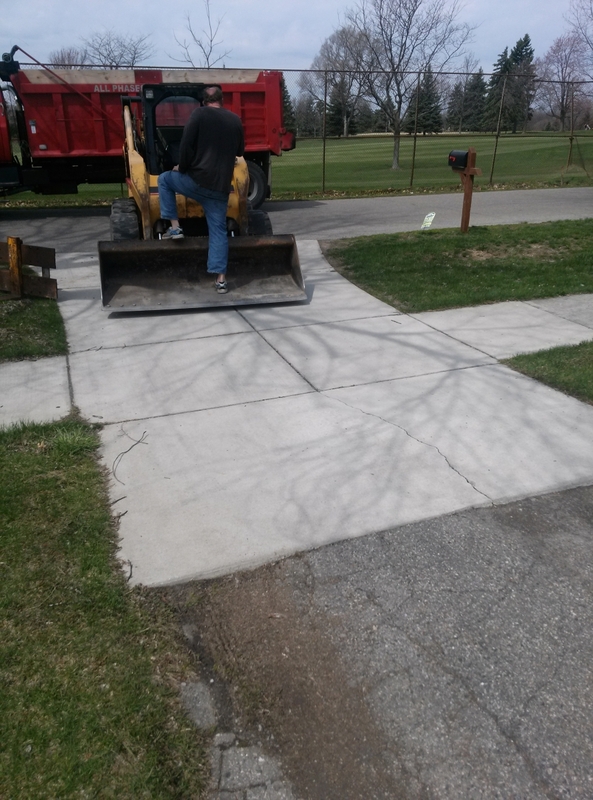 Instead of wondering “where is there driveway paving near me?”, call us! 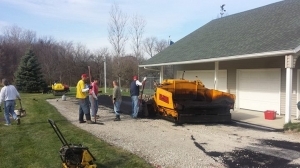 When it comes to residential asphalt driveway paving, we do it all. Asphalt is an extremely durable and low-maintenance material, but that doesn’t mean that just anyone can install it. If an inexperienced contractor paves your asphalt, there can be consequences that last for years to come. Potholes are caused by insufficient base material and improper drainage, both of which can be controlled by the installer. While potholes can be temporarily fixed with patch material, permanent patching is expensive and requires extensive work. Take a preventative approach to potholes in your asphalt driveway by choosing to work with All Phases Asphalt Paving, the leaders in longevity when it comes to asphalt. If you already have extensive asphalt driveway damage, we can help. When it comes to an improperly-installed asphalt driveway and water, the two simply do not mix. Water seeps into your driveway’s crevices, eventually causing it to crack and break off. When the water expands and contracts under the surface, potholes are formed, and pretty soon your new asphalt driveway has been compromised. 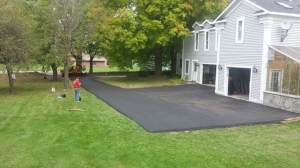 If weather damage, an improper installation, and heavy use have gradually deteriorated your driveway, All Phases Asphalt Paving can help to resurface it. Our commitment to customer satisfaction and quality asphalt paving has made us a reputable authority in Southeast Michigan, and we continue to pave exceptional driveways for our clients. We’re an affordable option and our team holds a higher standard of work than other contractors in the area! To request your free asphalt driveway paving estimate, contact the experienced professionals at All Phases Asphalt Paving today!